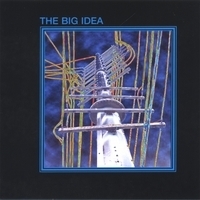 The Big Idea is a studio recording project featuring songs written and recorded by guitarist Brad Ford and drummer and vocalist Dewayne Grissom. The album features several guest musicians, including Billy Paul on vocals, Gary Riley on saxophone, Kirk Palmer on trumpet, and Chris White on trombone, along with Anna Jordan, Joyce Wilburn, Tamara Atterberry, and Jennie Gardner on backing vocals, with a sound covering a wide range of musical styles, ranging from original classic rock to R&B to jazz-influenced rock. 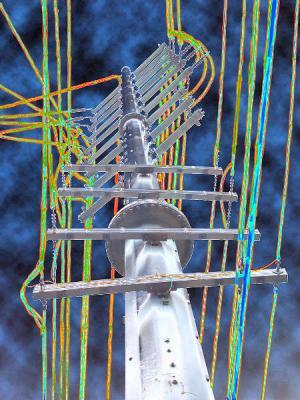 The album was recorded at LSR Studios in Oklahoma City and was produced and engineered by Brad Ford.